This section of the website is just for BSD Staff! All forms are shared through Google Docs and only require that you login in to your email before you can view them. This will protect our forms and resources from the general public. Please keep our staff section protected by safeguarding your email password. You will find professional development resources, district forms to download, and special announcements. Once you open any of the links below, click Bookmarks/Favorites to add it to your Bookmarks Toolbar for quicker access. Click Here to Access Our District Technology Knowledge Base. Click here to Access BCS Resource Calendar. Click here to Access BHS Resource Calendar. Click here to Access Teacher GradeBook. Click here to Access Empower. 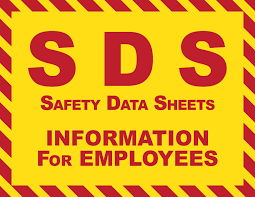 Click here to access material Safety Data Sheets.